Herons Nest Marlow, Your `Pied-a'-Terre' located in the heart of Marlow,perfectly placed for business or pleasure and superb comfort, it has off- street parking and a quite location. 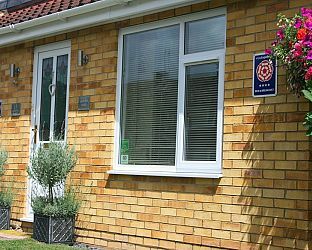 Kenton House bed and breakfast is situated in a quiet close in the centre of Marlow. Very convenient for the train station and Globe business park which are just a few minutes walk away. All rooms are en-suite and have a 32'' flat screen TV with Freeview and wireless Internet access. Off road parking is available. 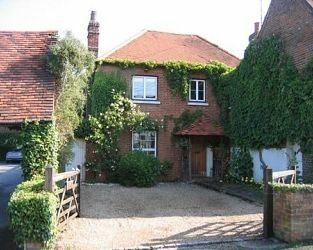 Visit Bourne End Buckinghamshire and the surrounding villages and stay in b and b, hotel or vacation rental accommodation provided by BedPosts members. Bourne End is a village in Buckinghamshire with a population of 5500 known for being home to the literary figures Enid Blyton and Edgar Wallace in the 1920s. 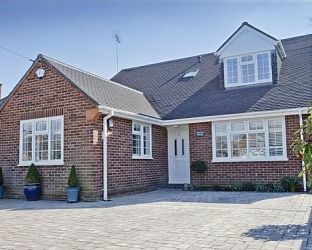 Due to its convenient location between the M4 and M40 motorways and its railway station it is on the London commuter belt. On the rivers Wye and Thames. 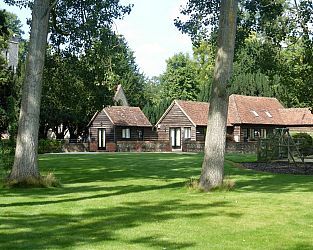 If you seek accommodation near Bourne End in Buckinghamshire you have come to the website of a “club” of providers who offer affordable quality accommodation around UK in hotels, bed and breakfasts, guesthouses, inns, and restaurants plus self-catering cottages and apartments .